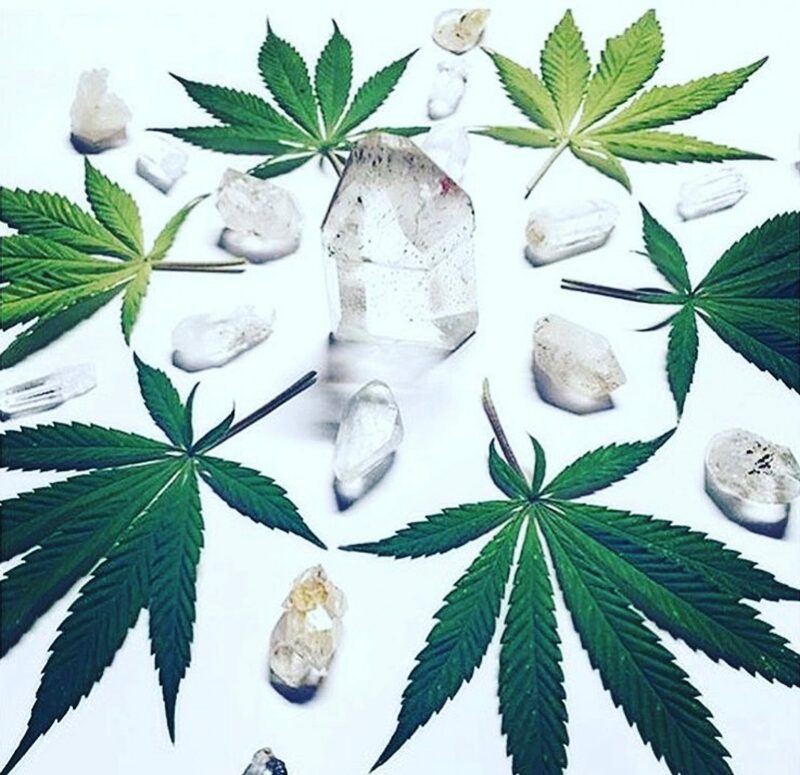 Humboldt’s OM is offering a two hour event intended to educate enthusiasts on the symbiotic relationship between yoga, chakras and cannabis medicine. All those interested in aligning the body, mind and spirit through the integration of these practices are welcome to join. There will be time for Q&A as well as a safe space provided to practice while medicated. As a community, we unite in what aligns with our highest self!